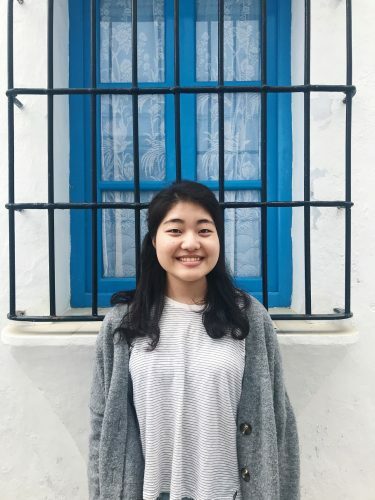 Young Park participated in the DukeEngage Serbia program during the summer of 2018, which focused on human rights and refugees. As part of her community organization’s refugee integration program, Young worked on creating a guidebook for Serbian employers, encouraging them to hire refugees by explaining benefits, Serbian refugee laws, and local case studies. 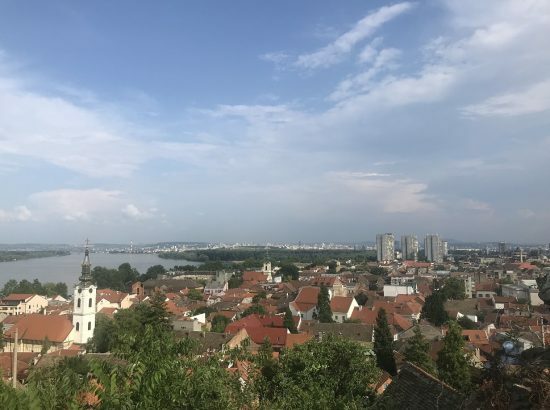 After having participated in refugee resettlement in New York City with International Rescue Committee, Young’s experience in Belgrade provided an international perspective in previously one of the main transit routes for refugees. Young is a Public Policy major interested in refugee policy and hopes to continue to protect refugee rights in the future. Following her summer working with NGO Atina, Young developed the following list of resources for students who are interested in a similar program. “While I don’t have any specific ones, I know that in general, Brookings Institution has videos of many interesting panels related to refugee integration. “The Daily” podcast by the New York Times also covers relevant topics that are easy to listen and learn.